Danielle Gangelhoff, fiscal sponsorship director for Propel Nonprofits in Minnesota, gets a lot of calls from staff and board members of other 501(c)(3)s — local and beyond — asking how they, too, can become a fiscal sponsor. She says she’s surprised by how little they know about the basics, so she gives them general guidance, refers them to resources and encourages them to get legal counsel. Fiscalsponsordirectory.org helps connect community projects with fiscal sponsors. San Francisco Study Center created and maintains this directory based on self-reported information from the fiscal sponsors listed. Create your listing and help projects and other nonprofits find you fast. To update your profile send us an email. 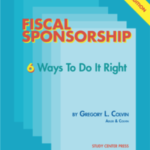 Use the directory to find the fiscal sponsor that best fits for what you do. To search by state: click on the map links below. The Directory features more than 286 sponsors in 37 states, three in Puerto Rico and one in Canada. 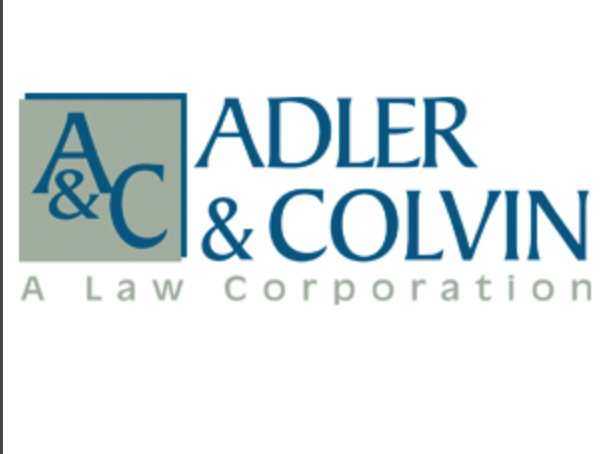 Adler & Colvin is deeply committed to serving the legal needs of the nonprofit sector. 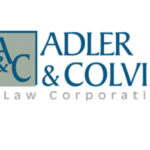 We bring experience and passion to our representation of tax-exempt organizations and individual philanthropists in the areas of fiscal sponsorship, charitable gift planning, grantmaking and social investing, nonprofit governance and ethics, revenue-generating activities, social enterprise, tax treatment of lobbying and political activities. 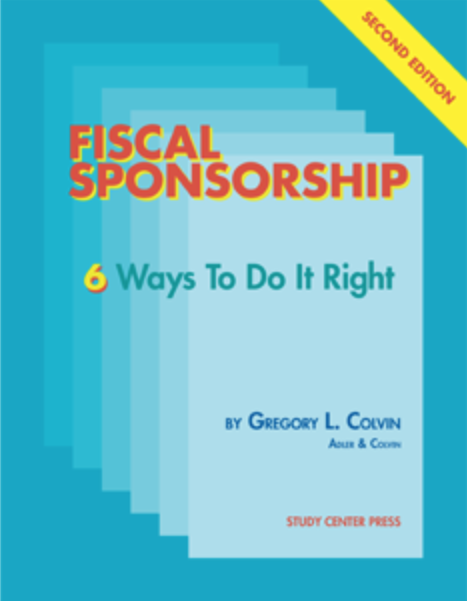 Study Center sponsored its first fiscal project in 1975. We’ve been doing it right ever since. Savvy staff provide a spectrum of community services, serving as a sounding board for projects needing help getting started and a resource for those needing admin support. Our primary focus, financial management, uses a state-of-the-art system to keep you up to date and your project budget on track. Our mission is to help you succeed. Contact Executive Director Geoff Link for more information.